Fortnite continues to be the biggest game in the world with a growing assortment of merchandise and figures. The Todd McFarlane line of Fortnite toys is obviously latching on to the game’s popularity, but the figures themselves are surprisingly high quality and all for the modest price of $24.99 (for new releases). Last year, McFarlane Toys began releasing their first batch of figures which included Skull Trooper, Black Knight, Cuddle Team Leader, and Raptor. Not to be outdone, the collection also featured a nearly life-size replica of the Rainbow Smash pickaxe. In comparison to the figures which stand at 7 inches, the pickaxe towers over them at 39 inches tall, perfect for cosplayers. 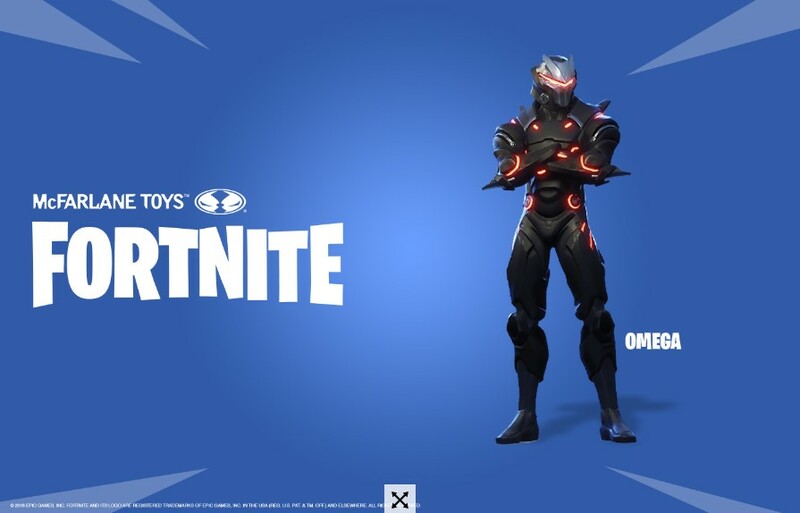 It is safe to say that this is just the beginning of what is sure to be a massive assortment of Fortnite collectibles, with more figures like A.I.M., Wildcard, and vehicles like the Quadcrasher already revealed to be coming. The best is still to come!